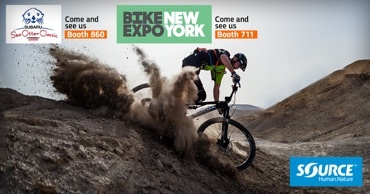 We can’t wait to set up camp and meet up with riders and fans at two of the most spectacular bike-events this spring, showing off our new 2016 SOURCE products! 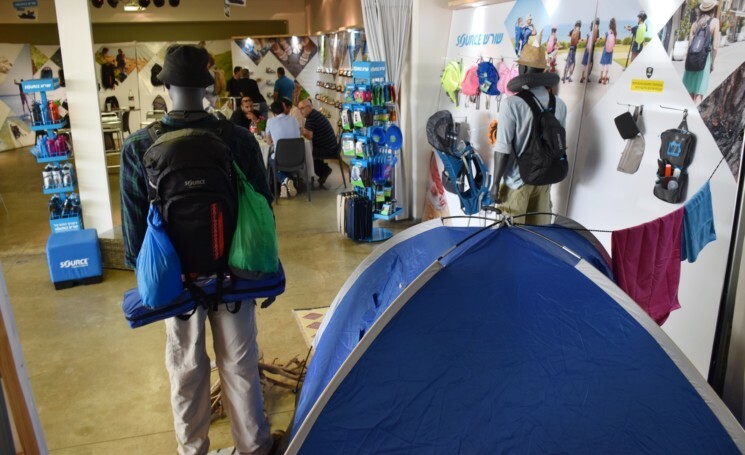 The outdoor sports trade show ISPO Beijing set another record in its 10th year with 30,000 industry professionals attending. 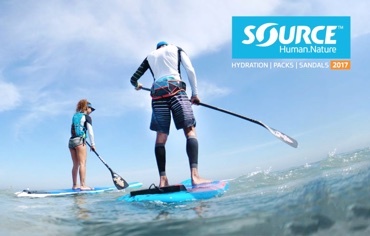 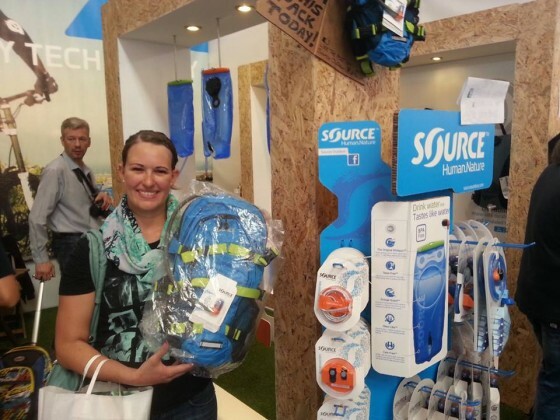 We just returned from two inspiring and rewarding weeks in the US, presenting our 2014 Hydration, Packs and Footwear to the US professional audience. 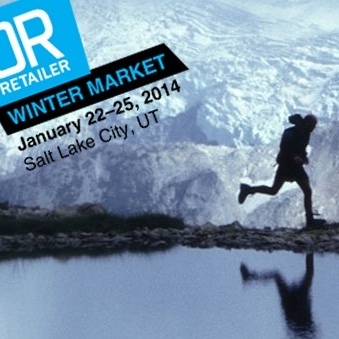 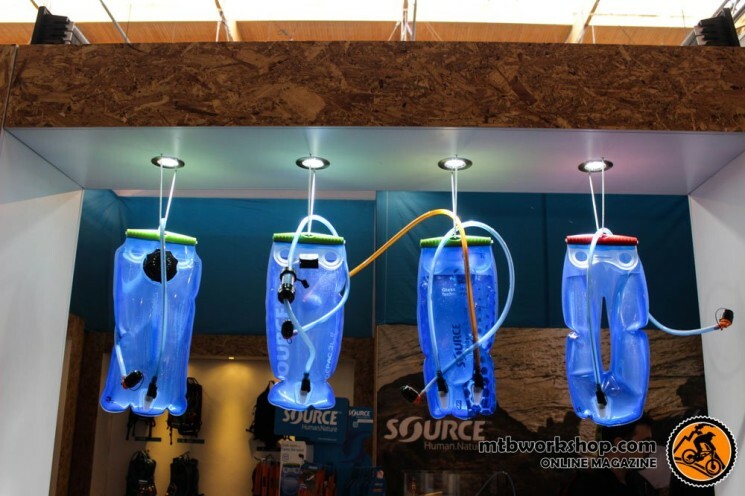 It’s the season of industry and trade shows and we’re presenting our new 2014 SOURCE products on all continents. 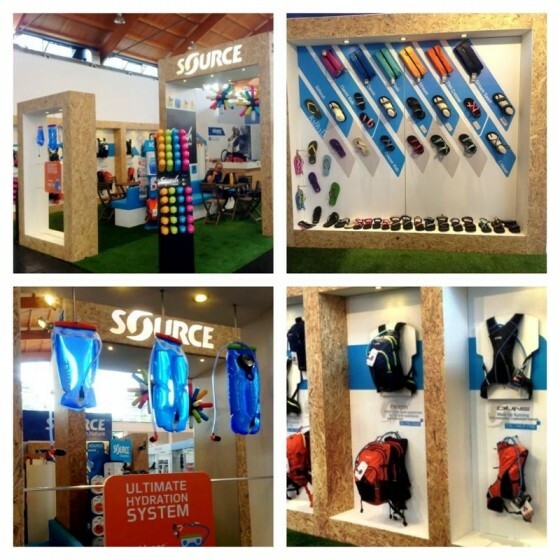 Last weekend we presented all our latest SOURCE products and innovations in the OutDoor in Friedrichshafen. 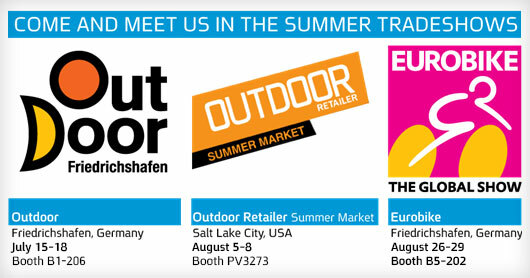 We can’t wait to bring it all to a store near you!